Our two wide releases opening this weekend are The Incredible Hulk (redux edition) and the latest offering from M. Night Shyamalan in The Happening. The Happening is being widely panned, which is the popular thing to do whenever an M. Night Shyamalan movie comes out. Truth be told, I know too much about this movie to take it all that seriously. And I also find the trailers to be incredibly annoying. If you haven’t seen one, let me give you a quick rundown. CLOSE-UP — Mark Wahlberg looks fearfully at something off in the distance. Cue dramatic music. BANG. EXTREME CLOSE-UP — Mark Wahlberg looks more fearfully at something off in the distance. Cue even more dramatic music. Bigger BANG! SUPER-EXTREME CLOSE-UP — Mark Wahlberg is frightened. We get it. I’m not a member of the Shyamalan Hate Club, but something tells me The Happening is not going to mark the turning point in his string of disappointments. Nearly all of his movies show great potential, but they tend to fail to live up to the standards they set for themselves. 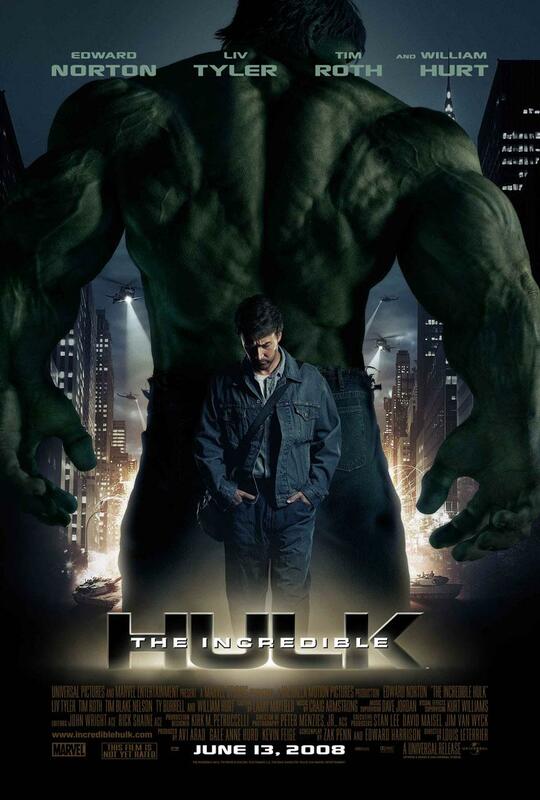 It’s pretty easy to predict that The Incredible Hulk will ride Iron Man‘s coattails to the No. 1 spot. I’m going to go out on a limb (despite having crashed down last time I did this) and predict an upset with Kung Fu Panda beating The Happening.